South Coast MedSpa has a convenient location in beautiful San Diego, California, just a short drive from La Jolla Beach and UC San Diego. 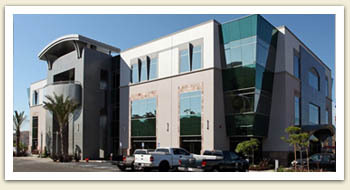 Nestled in the heart of the high-tech Sorrento Valley and the world-renowned Scripps Medical Network, our state-of-the-art facility delivers the expertise and experience of the top laser hair removal experts in Southern California. 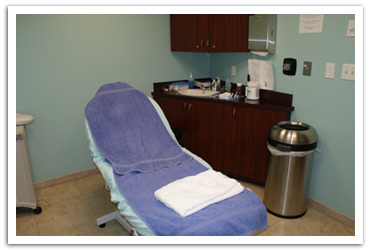 Our treatments take about a third of the time that most of our other competitors offer. South Coast MedSpa not only specializes in your San Diego laser hair removal needs, but also specializes in San Diego tattoo removal and San Diego acne scar resurfacing. With nearly 200,000 treatments performed and counting, South Coast MedSpa is a leading laser center in Southern California. That smooth hair free look may just be that new change in your life that can spark a new relationship or help you drop that extra 20 pounds you’ve been carrying since the winter; here at South Coast MedSpa, we want this experience to not only change how much hair you lose, but also your entire life. South Coast MedSpa not only specializes in your laser hair removal needs, but also specializes in tattoo removal and acne scar resurfacing. South Coast MedSpa combines state-of-the-art equipment with unmatched customer satisfaction. Dave Singer gets amazing results!